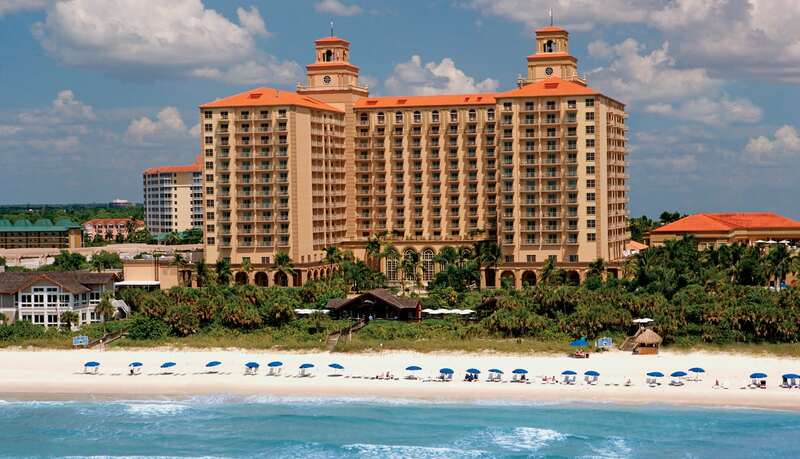 Enjoy Naples, with some of the most beautiful beaches in the world…while attending the MKJ Marketing Summit; the best seminar in the industry. 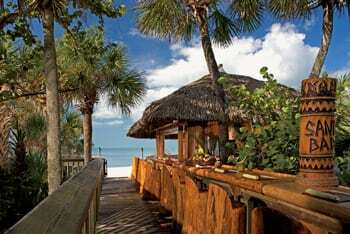 RITZ-CARLTON NAPLES BEACH: Luxury beach resort with 5-Star rating and three miles of pure white sand beaches. 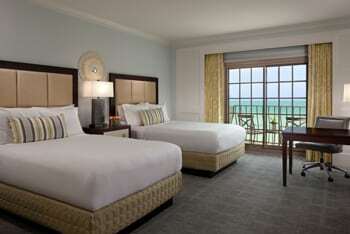 Special group rate – as little as one-third their standard rates! To get an alert when speakers are announced and registration is open, click the button below. We’ll send you an email so you can secure your spot! You will never want to leave the Ritz’s flagship location. 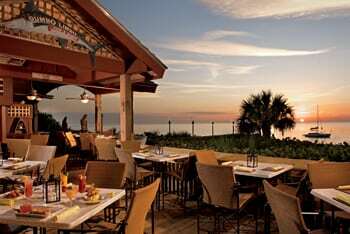 Enjoy dazzling views of the Gulf of Mexico, with three miles of pristine beach. Choose from seven unique restaurants, indulge in the luxurious world-class spa and full-service fitness center, or relax and enjoy the two outdoor heated pools, an interactive children’s pool and beach activities, including a wide selection of water sports. Find out why so many come back every year.